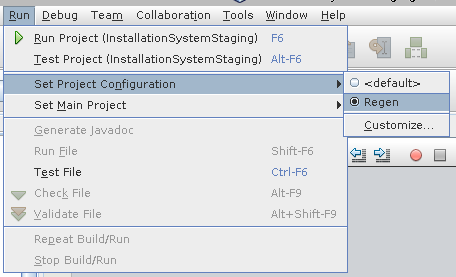 One of the most interesting things in Komodo was the option to add some scripts and execute them in the project without leaving the IDE, usually this looks trivial but it's a great way of performing some batch processes and speed up your development. 2. 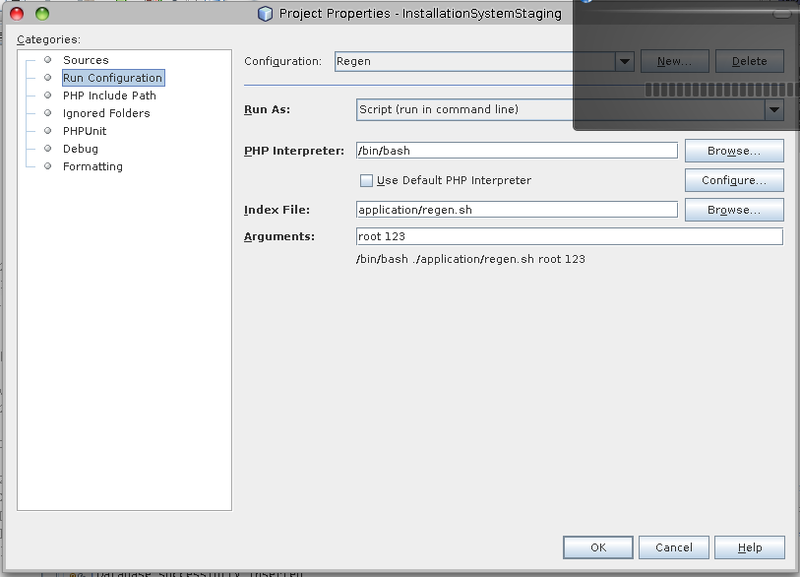 At the open preferences go to "Run Configuration"
4. 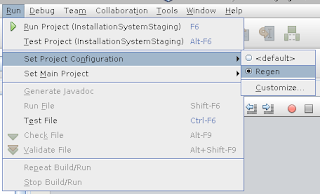 At the combo-box select the last option "Script (run in command line)"
5. Uncheck the "Use default PHP Interpreter"
hey thanks for the post... is exactly what i was looking for to run a shell script to push files to a VM server.